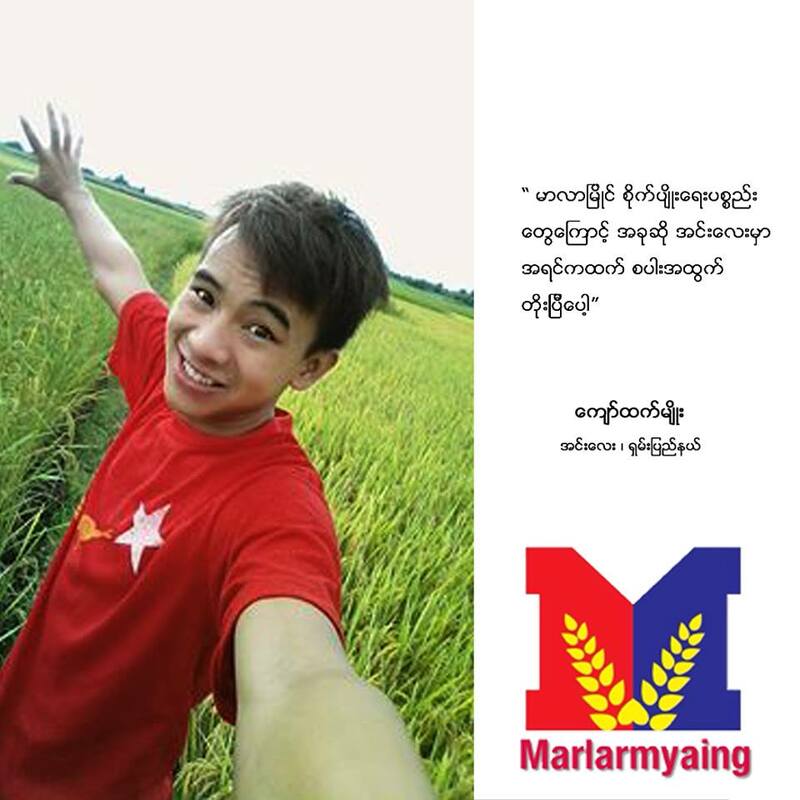 Marlarmyaing will always stand for “an entity with politeness, humbleness, family-spirited and social contribution”. 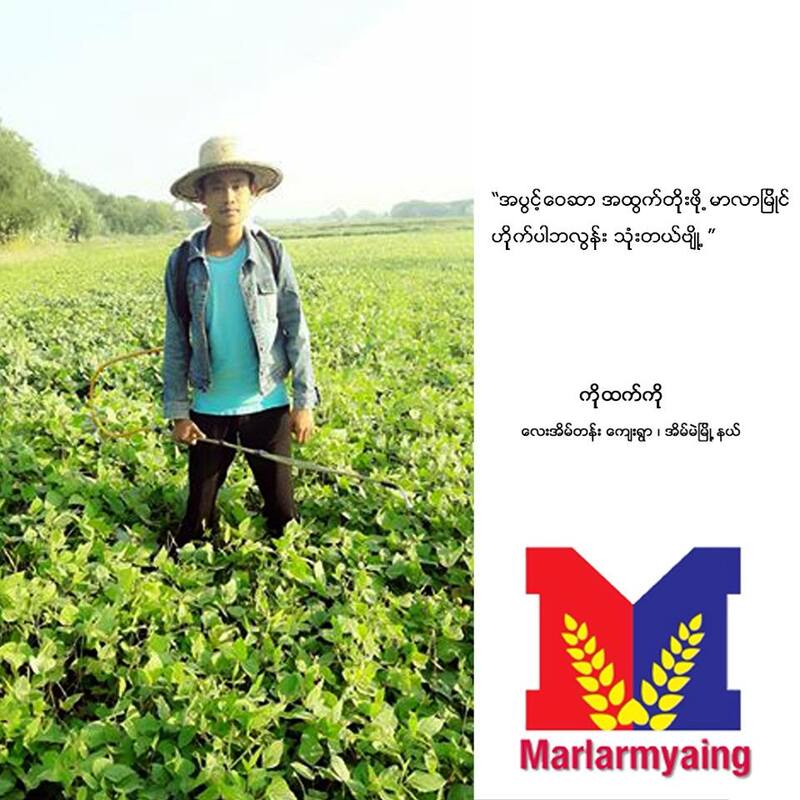 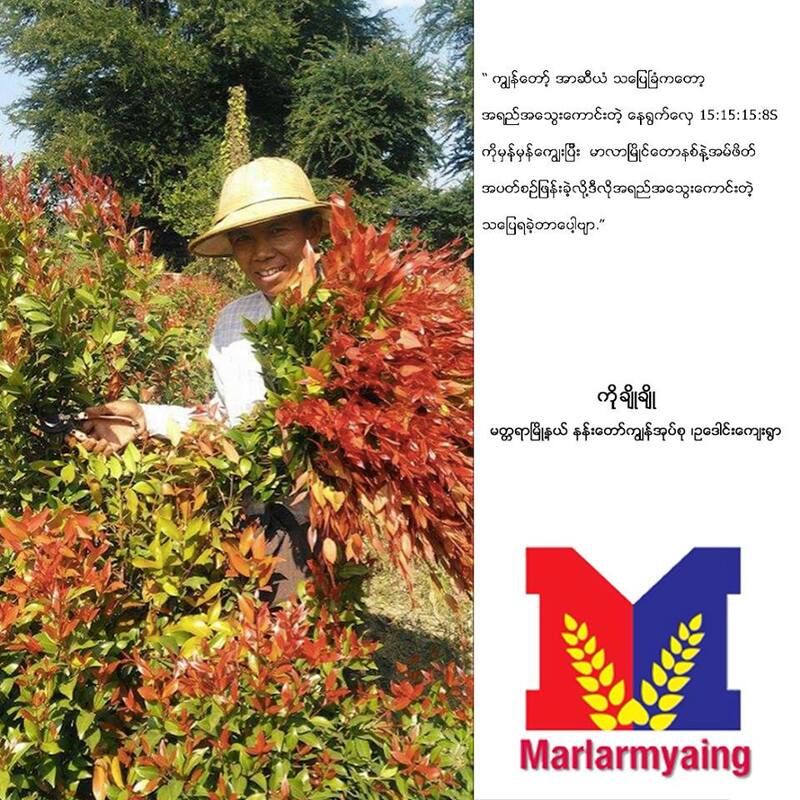 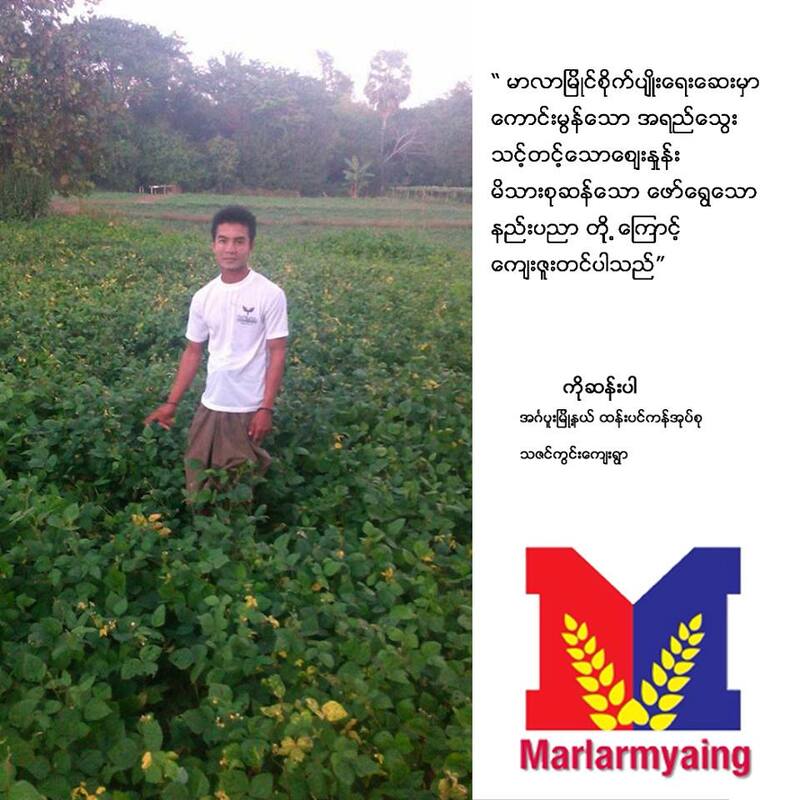 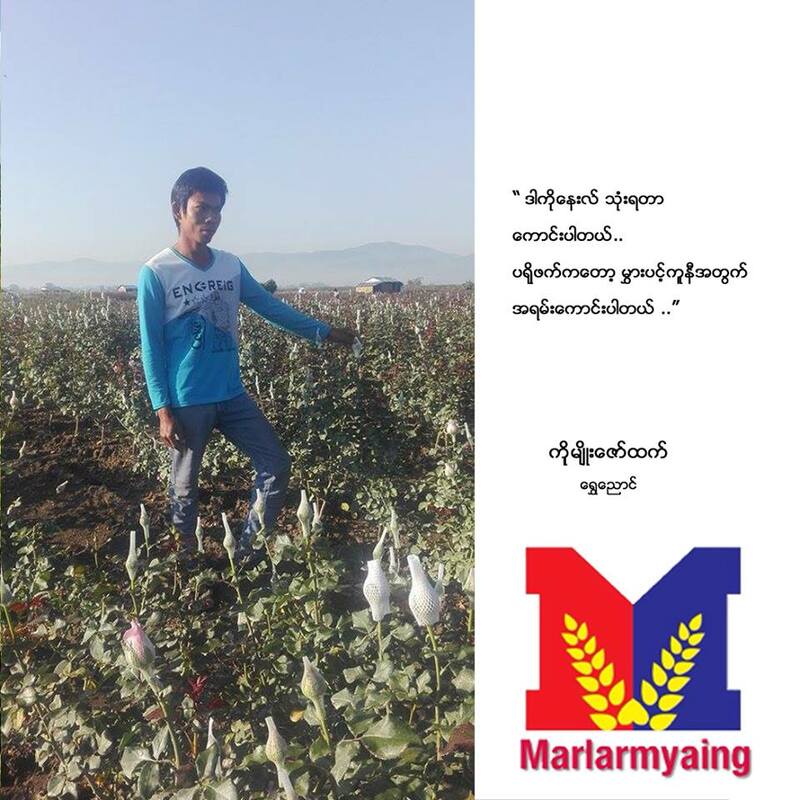 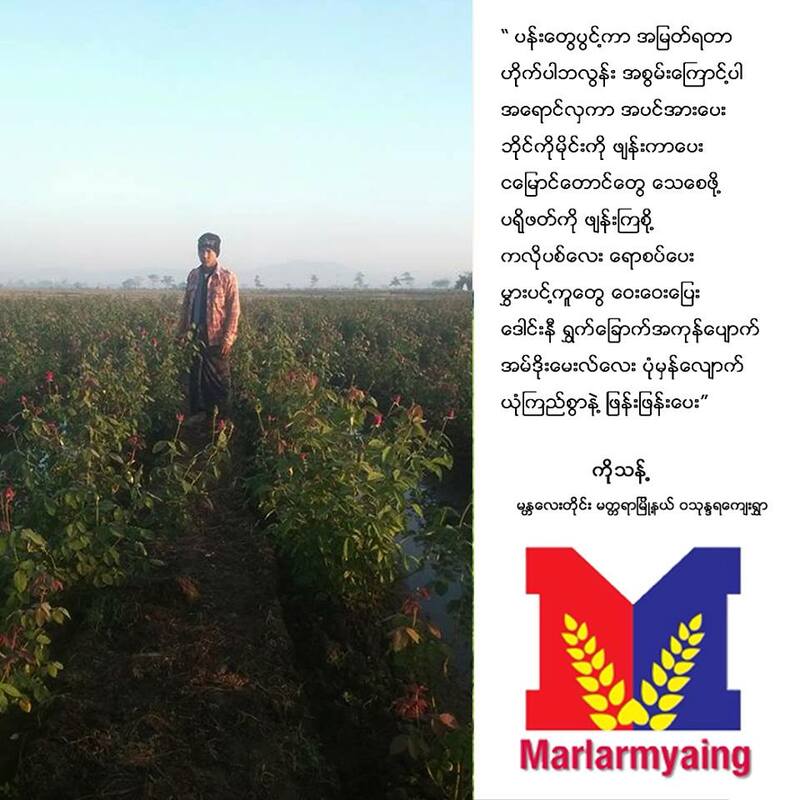 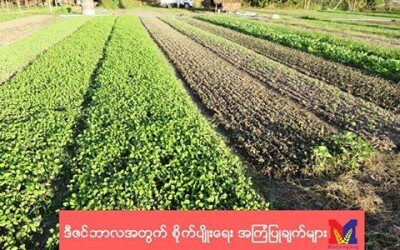 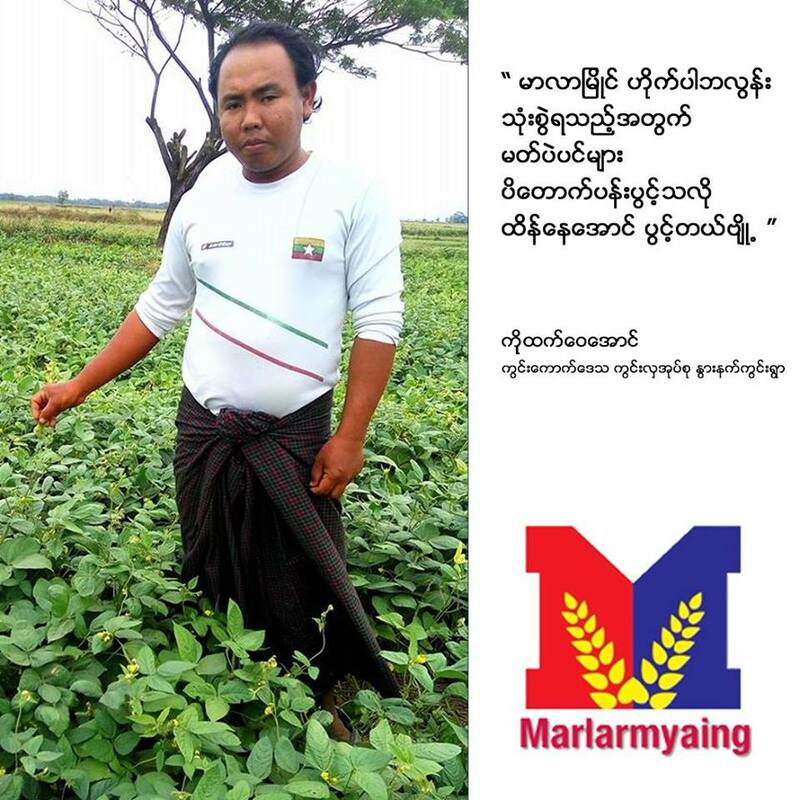 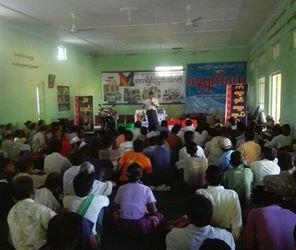 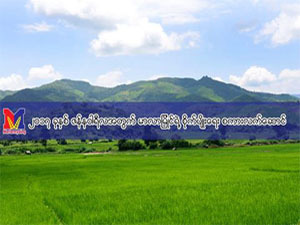 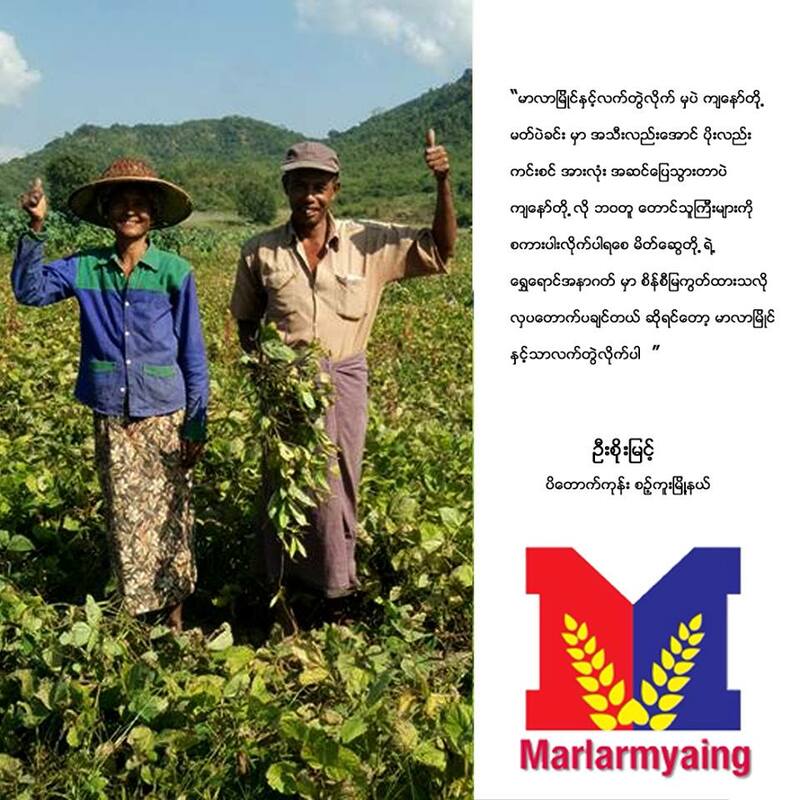 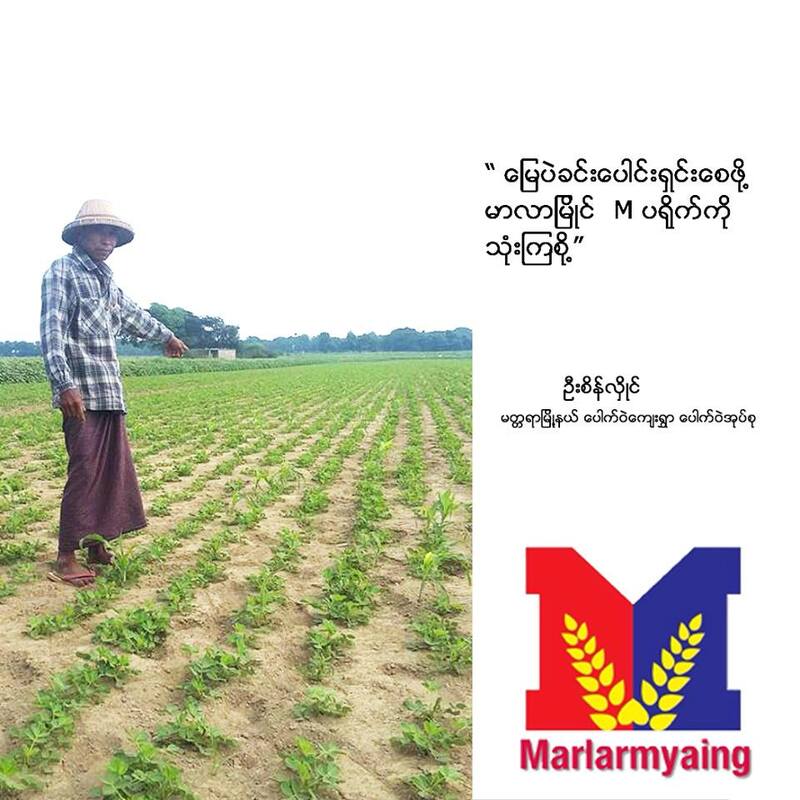 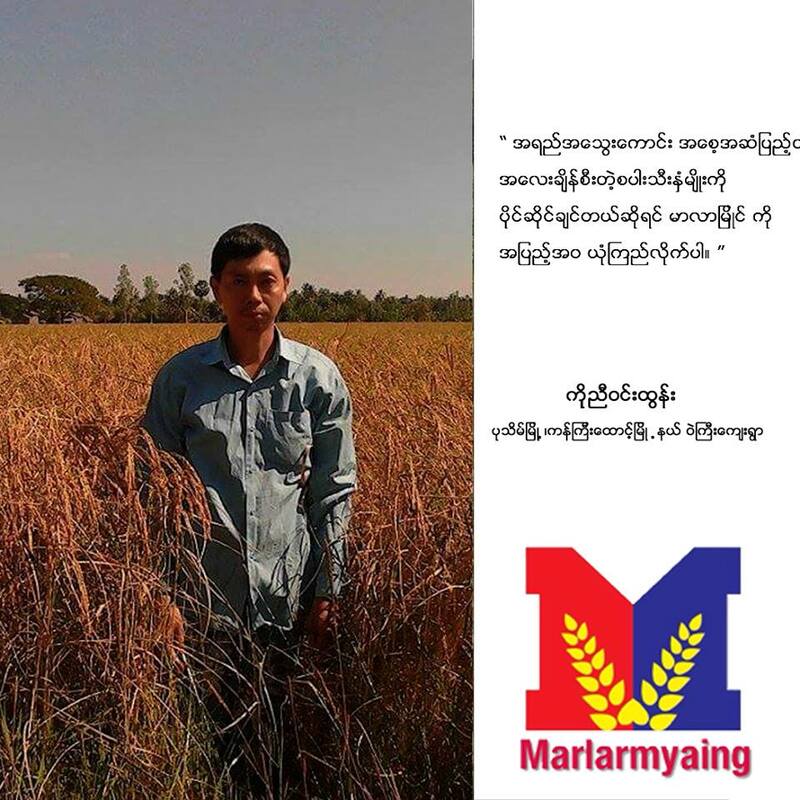 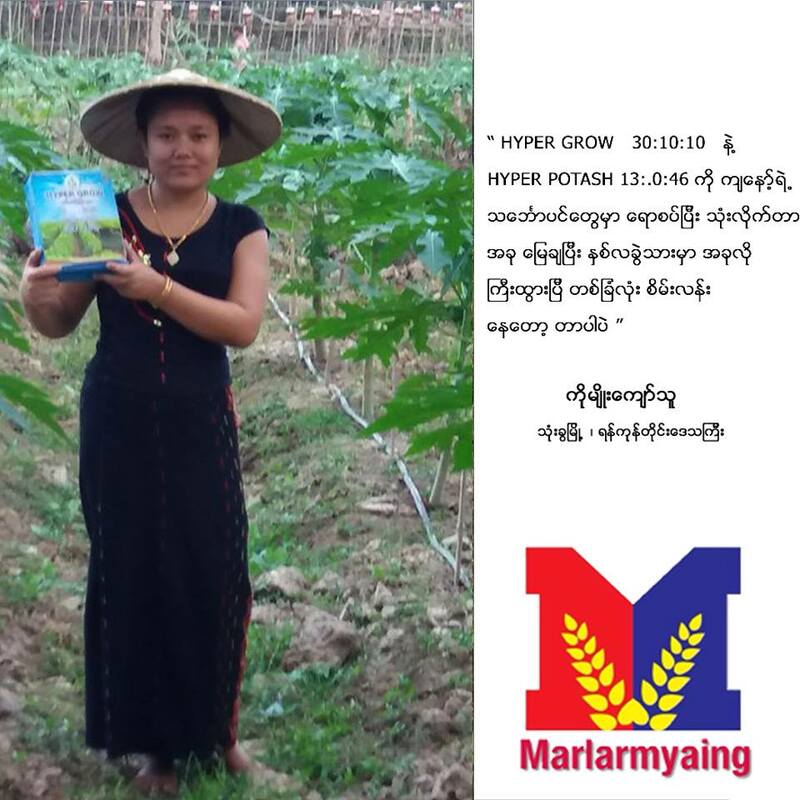 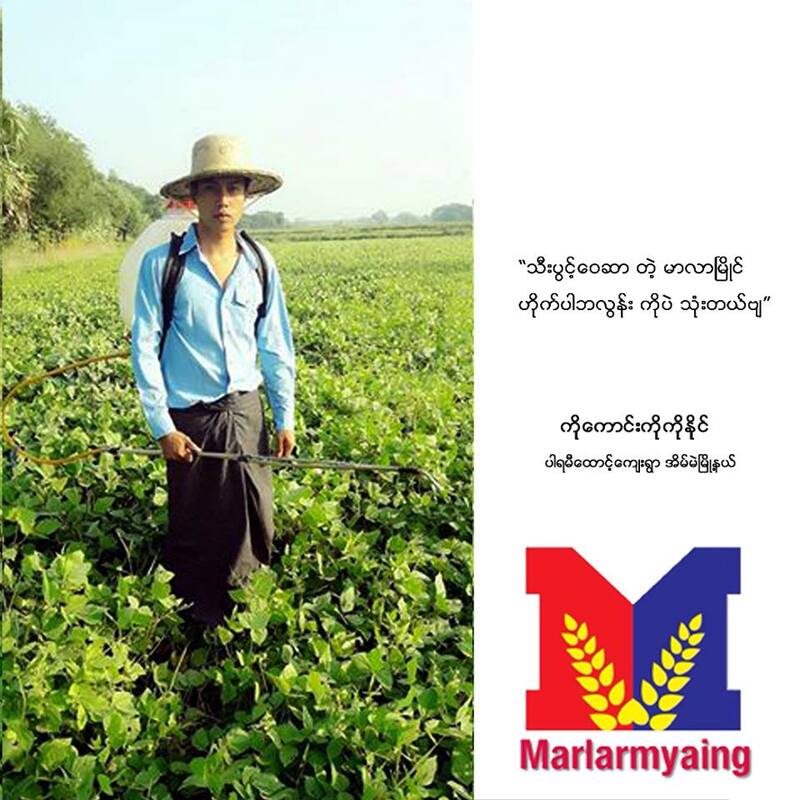 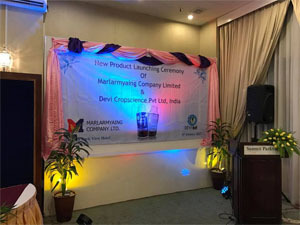 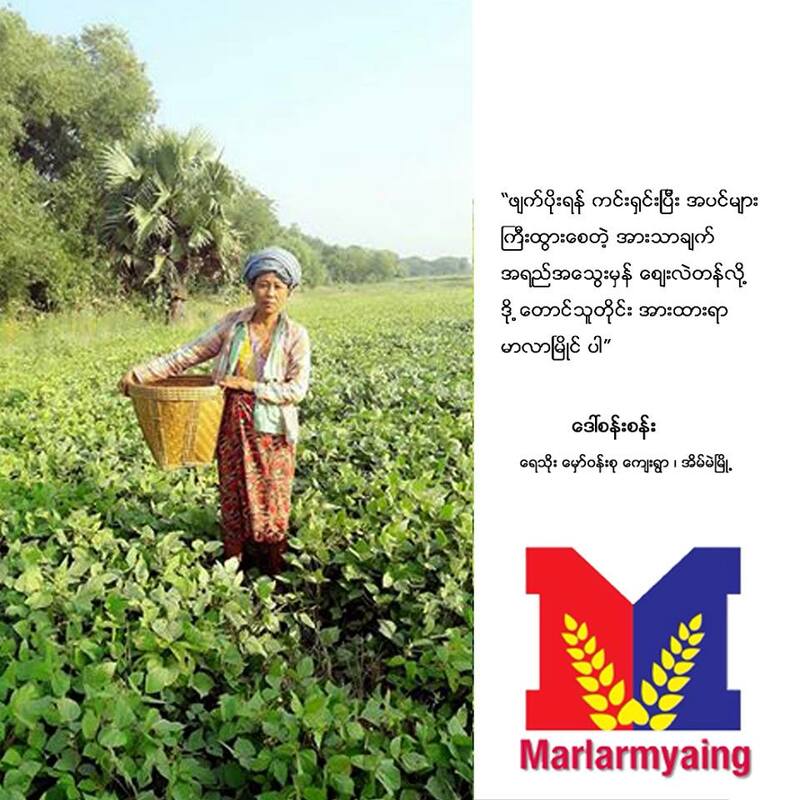 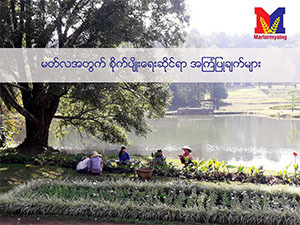 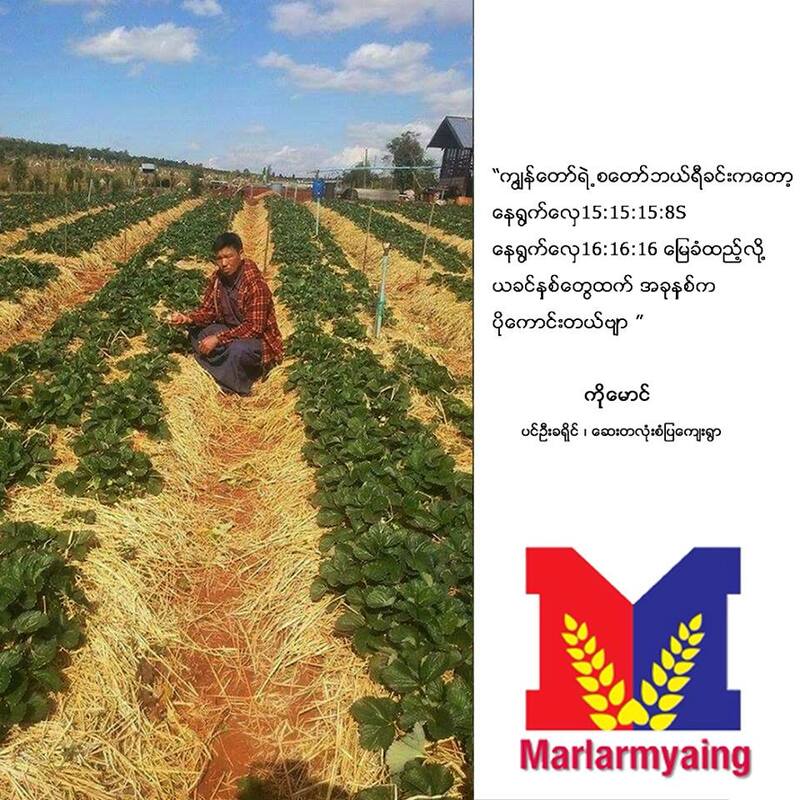 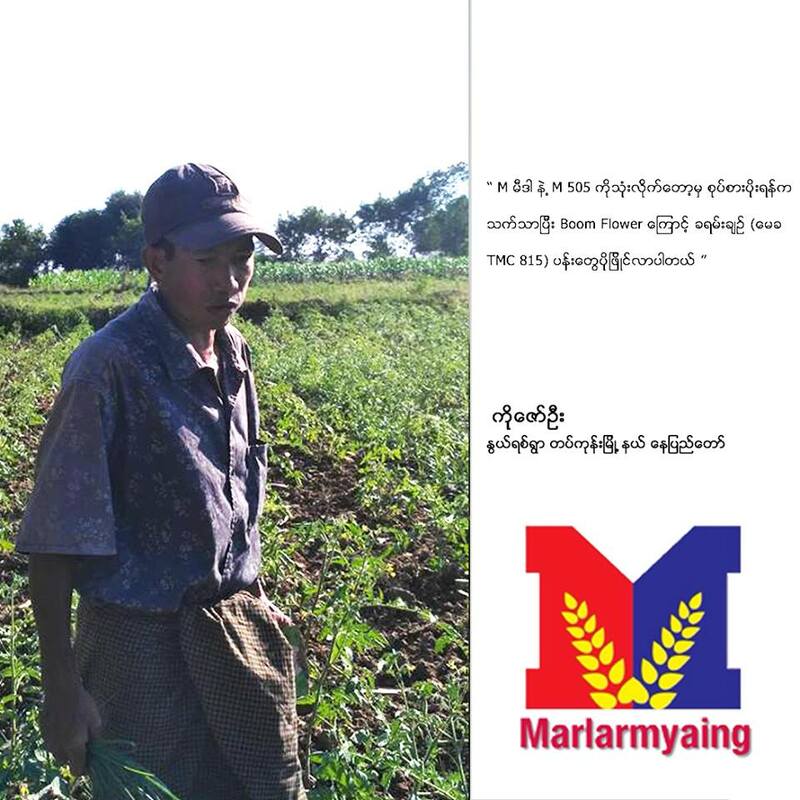 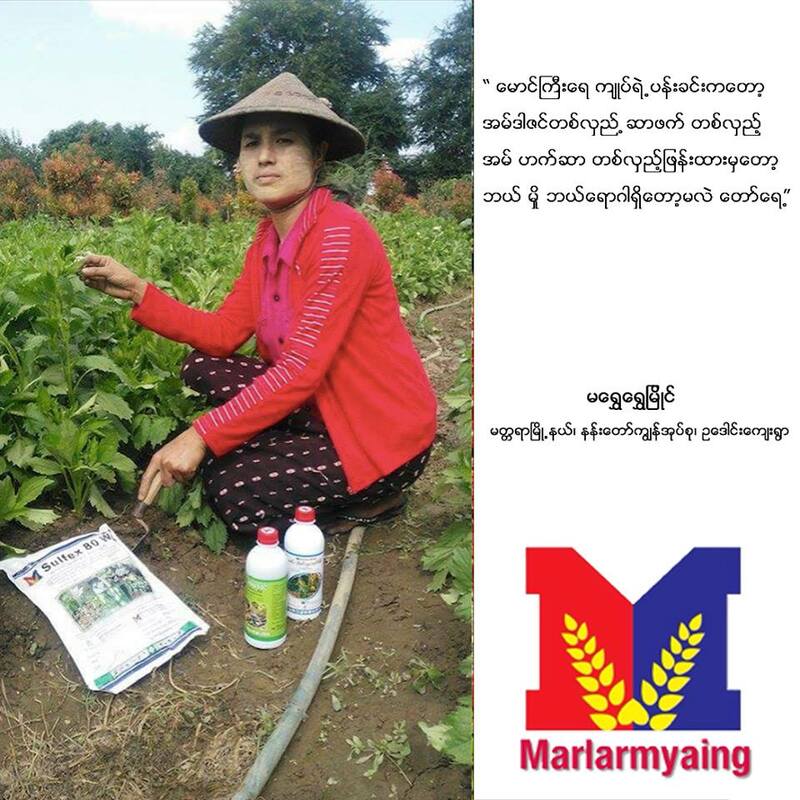 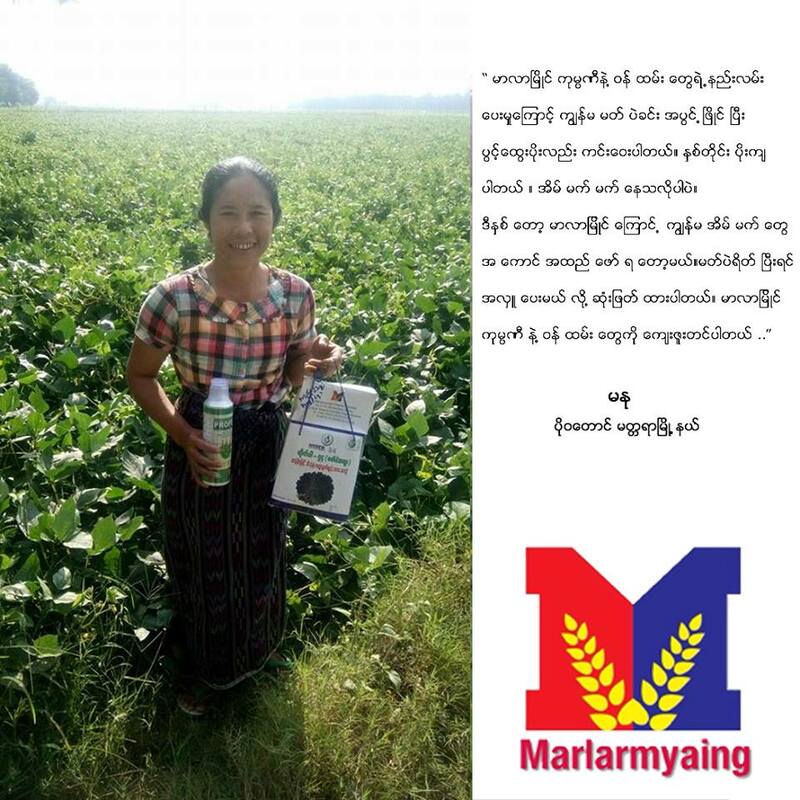 Marlarmyaing will always encourage “Human Resource Development and Innovation”. 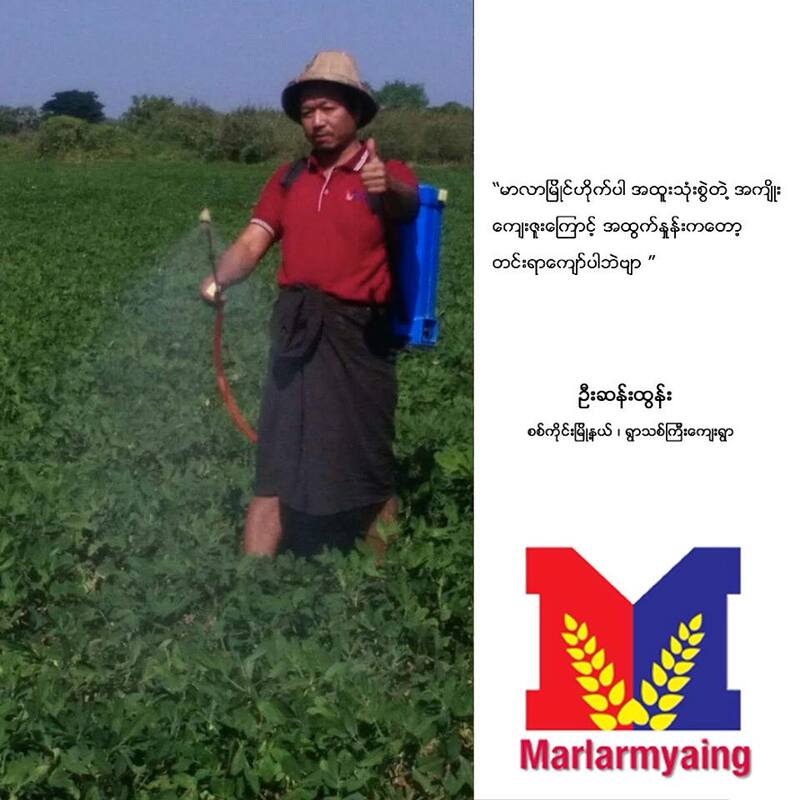 Marlarmyaing will always have “integrity on customers and continuously look for their well-being”. 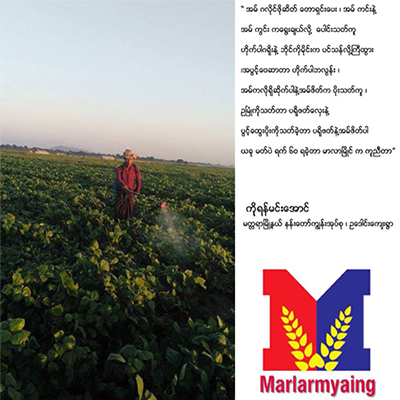 Marlarmyaing will always “compete in market not based on price-war, but on mindfulness and solution-based”. 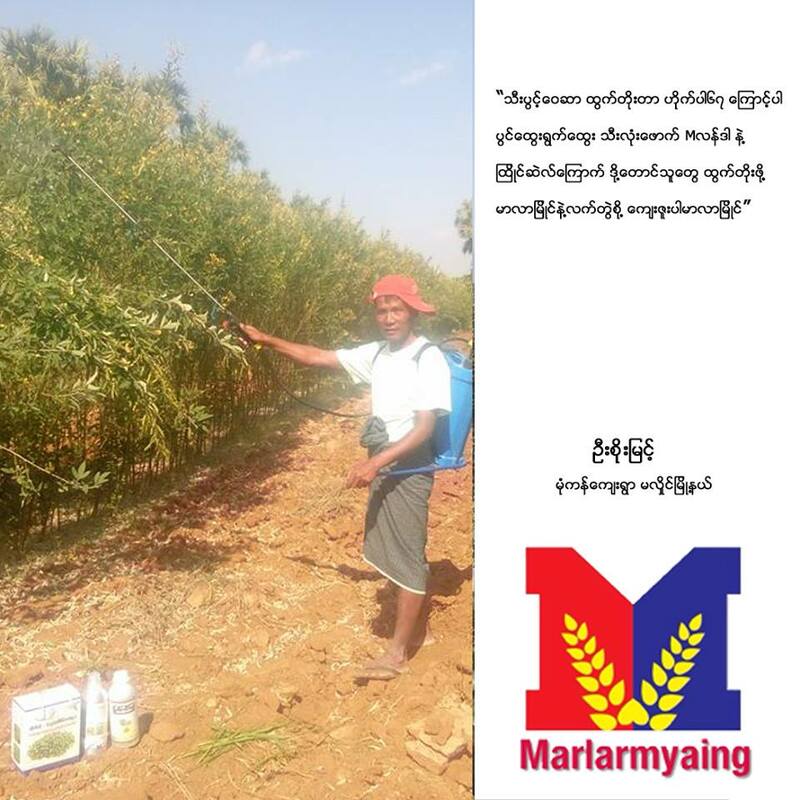 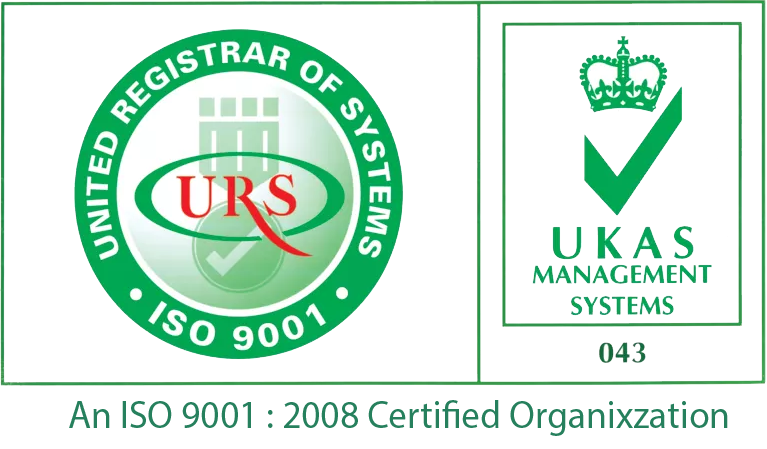 Marlarmyaing will always guarantee “the quality of its products and services”.